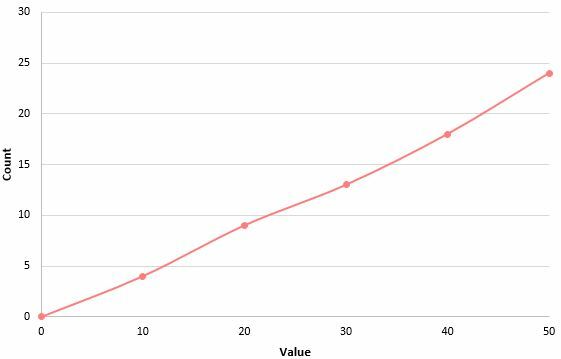 An ogive, also known as a cumulative frequency polygon, is a graph that shows how many data values lie above or below a certain value in a dataset. To create an ogive, we use the cumulative frequencies in a frequency table. 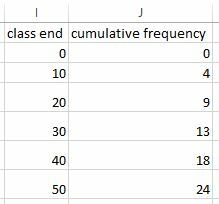 The way to find cumulative frequencies is to simply add the frequencies of each group that come before a certain value in a dataset. 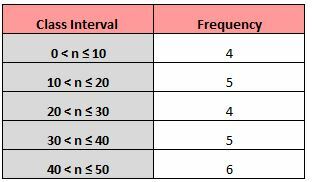 Once we have a cumulative frequency table, we can create an ogive chart by charting the cumulative frequency points for each class interval and then connecting each of these points. 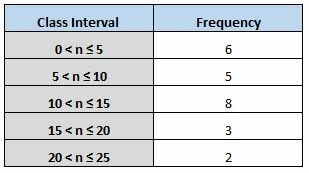 The following examples show how to create a cumulative frequency table from a raw set of data values as well as how to create an ogive graph using a cumulative frequency table. Step 3: Create an ogive chart. We can use ogive charts to answer interesting questions about data distributions. What percentage of values fall between 10 and 15? 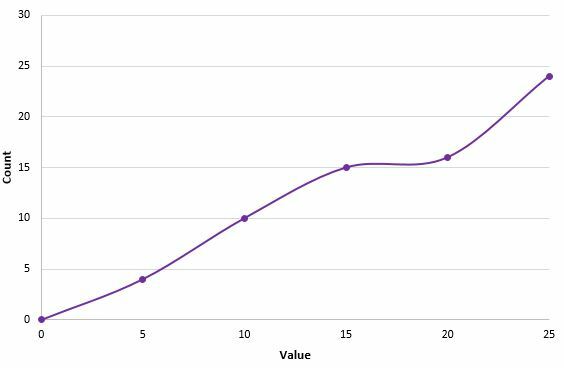 The chart shows that a total of 10 values are less than 10 and 15 values are less than 15, so 15 – 10 = 5 values fall between 10 and 15. How many values are greater than 15? 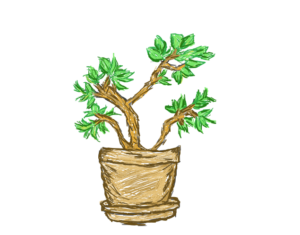 The chart shows that 15 values are less than 15 and that there are 24 total values (i.e. the maximum point on the y-axis). This means that 24 – 15 = 9 values are greater than 15. How many values are greater than 10? 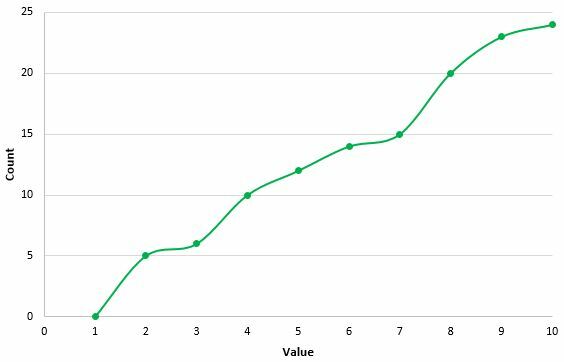 The chart shows that 10 values are less than 10 and that there are 24 total values. This means that 24 – 10 = 14 values are greater than 10. What is the minimum and maximum value in this dataset? The minimum value in the dataset is 1 since this is where the ogive chart starts on the x-axis. The maximum value in the dataset is 10 since this is where the ogive chart ends on the x-axis. How many values are greater than 7? 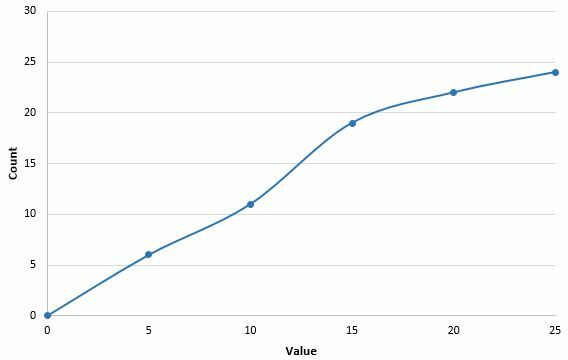 The chart shows that 15 values are less than 7 and that there are 24 total values (i.e. the maximum point on the y-axis). This means that 24 – 15 = 9 values are greater than 7. How many values are between 2 and 7? The chart shows that 5 values are less than 2 and 15 values are less than 7, so 15 – 5 = 10 values fall between 2 and 7. 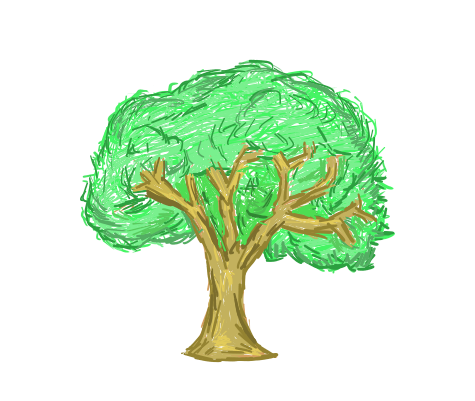 Step 1: Type the values of your dataset into one column. Step 2: Choose your class interval size. 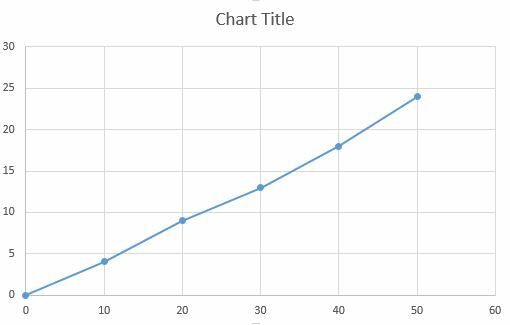 Note: I also added a class end of “0” with a cumulative frequency of “0” to ensure the chart starts at zero. Feel free to modify the colors, chart title, axes titles, and axes labels to make the chart look however you would like.